A Pink Party that made a very big difference! 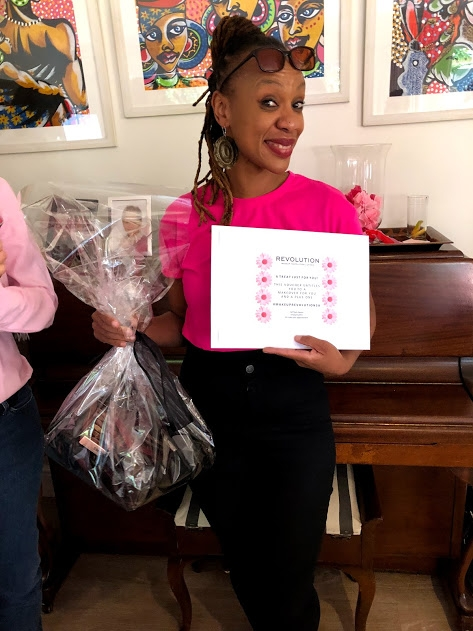 On Saturday, 8 September Nina Pearse teamed up with a few wonderful women at a Pink Party in support of the Rays of Hope organisation. The Rays of Hope organisation started operating with one project in Alexandra in 1991 and has grown to a network of nine community-based projects, focusing on education, orphaned & vulnerable children and work readiness. Rays of Hope is an outstanding organisation doing really effective long-term community work and undoubtedly a very worthwhile cause. An incredible R28,000 was raised on the day of the event, and wow, what a day it was! A big shout out to Makeup Revolution and EasyEquities for their involvement in the day. Click here for a video recap of the unforgettable Pink Party. Further to the Pink party fundraiser, a dedicated team of cyclists will be riding the 94.7 cycle challenge in support of Rays of Hope. The famous cycle challenge will be taking place on 18 November. 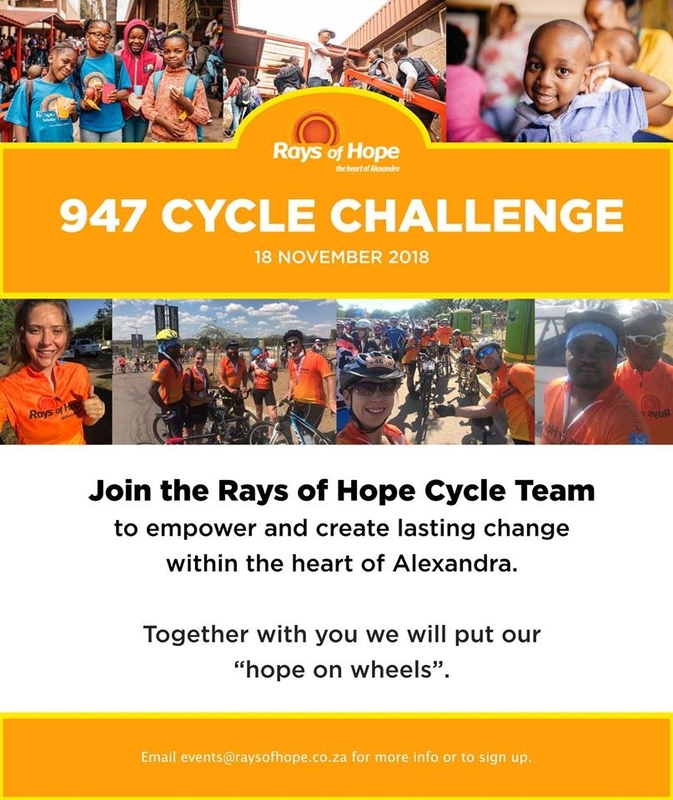 The Rays of Hope cycle team are calling on anyone interested to join their cycle team to empower and create long lasting change in the heart of Alexandra. For more information on how to sign up, please email events@raysofhope.co.za. For more information on how you can support the Rays of Hope organisation, please visit their website.